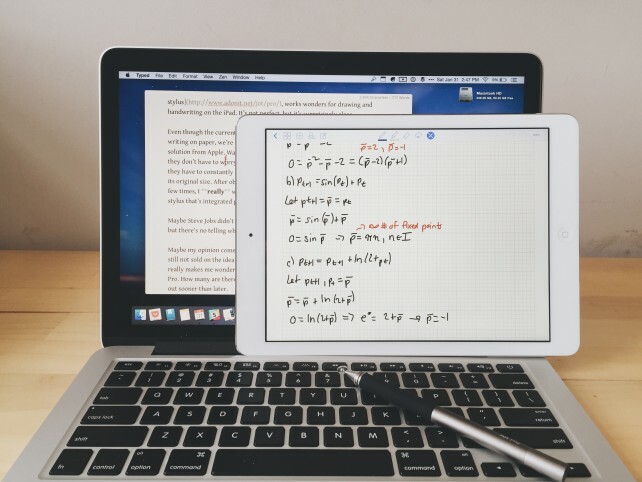 Record, write, or type your notes with a handy app for iPad. 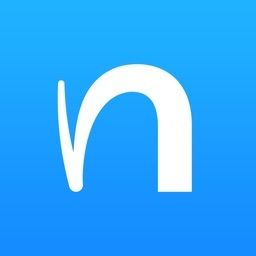 Notes Plus for iPad is a full-featured note-taking app with handwriting options with support for left-handers, audio recording, importing and exporting, Dropbox backup, folder management, and a built-in browser. 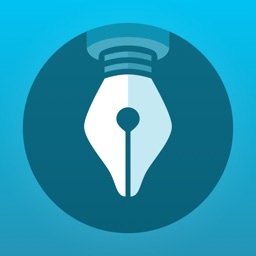 If you are looking for a note-taking app for iPad that has an array of features, check out Notes Plus. 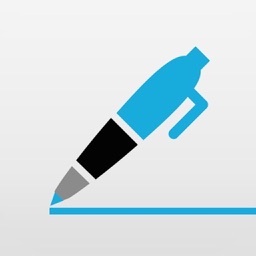 This handy tool lets you record audio, hand-write notes, insert images, and import or export your notes. 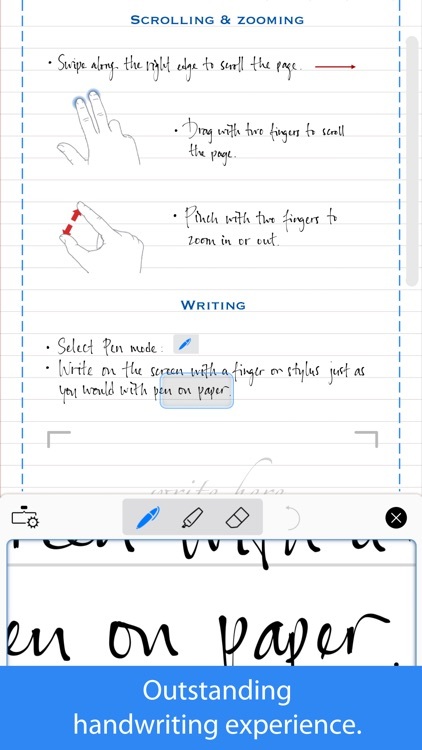 You can also convert handwritten notes to text, use the built-in browser for quick research, and annotate PDF and DOC documents. 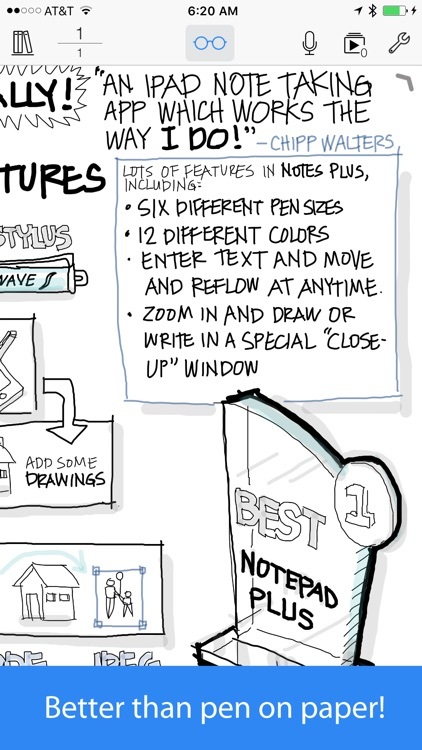 Notes Plus is a solid option if you want to record your notes, annotate documents, and have handwriting features all in one app for iPad. 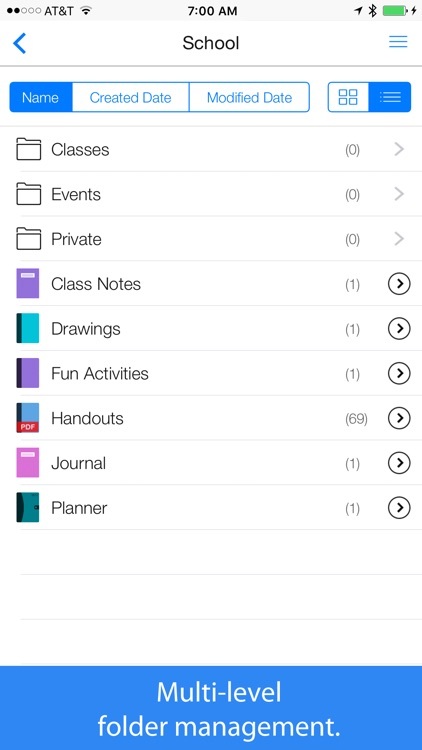 Notes Plus is a powerful note-taking tool that has enabled many people to go completely paperless. Be one of them! 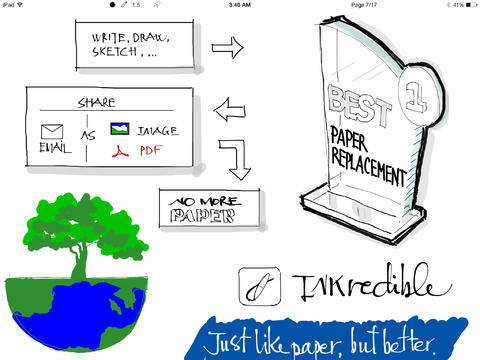 - It was one of the few feature-rich iPad apps released right after the first iPad’s debut. - Since 2010, it has gone through 30 version upgrades and 3 complete overhauls, resulting in 8 million update downloads by almost one million users. 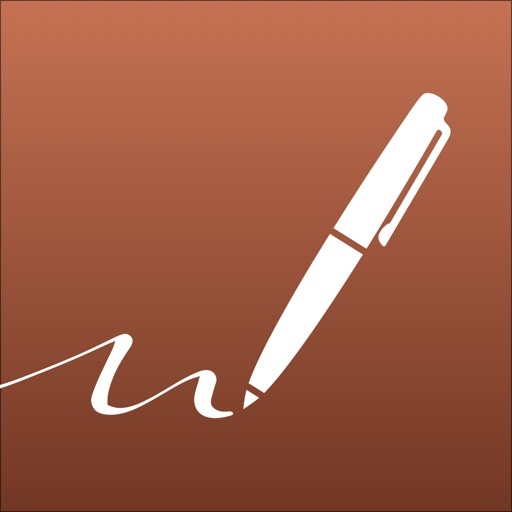 • Outstanding handwriting experience with razor-sharp ink effects, palm rejection, and close-up writing mode for fine writing. Experience all this for yourself: get our other app for FREE at http://INKredibleApp.com. 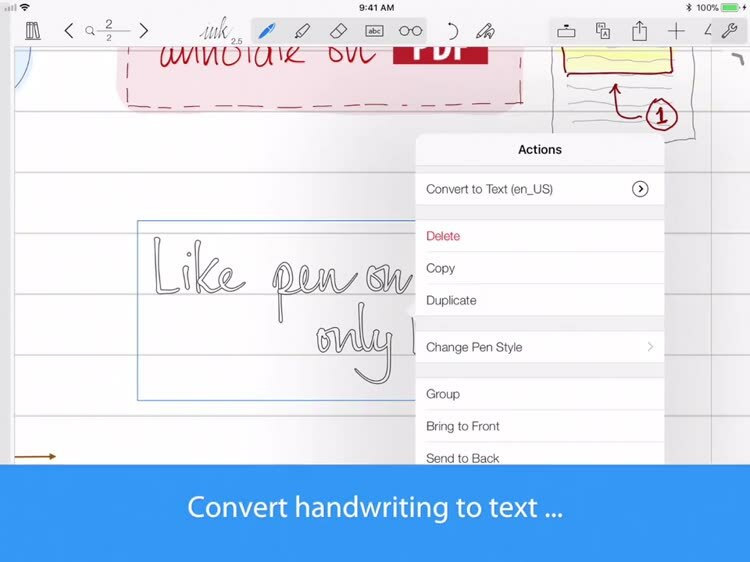 • Converting handwriting to text. 52 languages are supported. • Inserting images from Photos or directly from the camera. 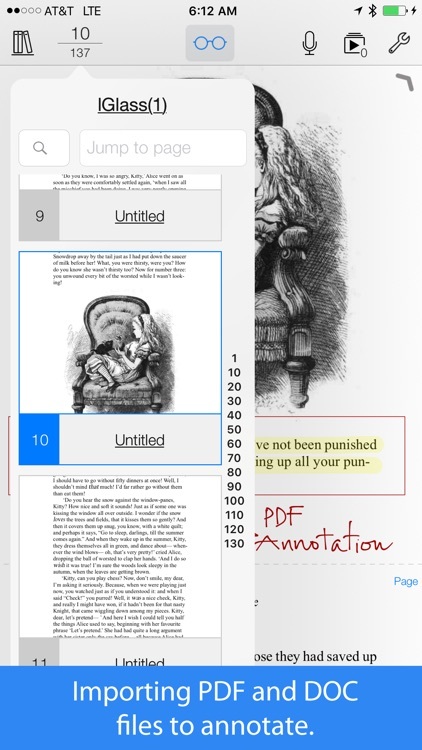 • Importing PDF and DOC files to annotate. 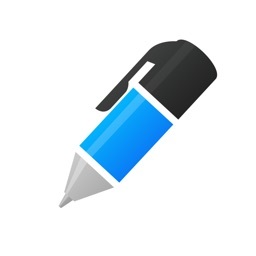 • Exporting notes as PDF or images to Dropbox, Google Drive, Evernote, email, and other apps. • A built-in browser for quick reference. 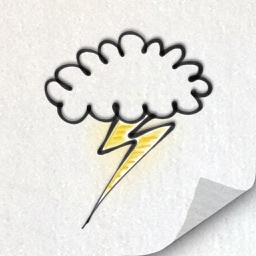 • Automatic backup to Dropbox. 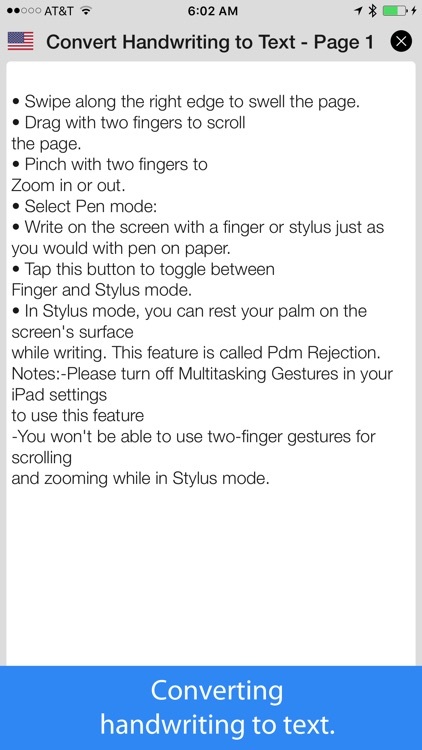 • Support for left-handed users. • Support for Wacom, Adonit, and Pencil styli. • Support for VGA-out presentation. And above all, you'll get personal replies from our responsive support team within 24 hours (usually within 4 hours). Please email us at [email protected] or visit our support site: http://notesplusapp.com. Who would an "iPad Pro" appeal to, and why should we care? INKredible is an app that boasts a wholly different approach to handwriting on iPad.